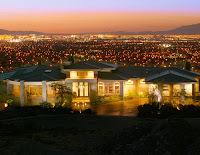 Guard-gated communities provide an exclusive atmosphere for residents in Las Vegas. 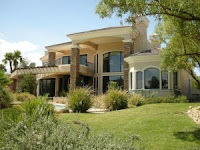 Individuals looking for extra security and comfort in a guard-gated neighborhood have many options in Las Vegas, Nevada. 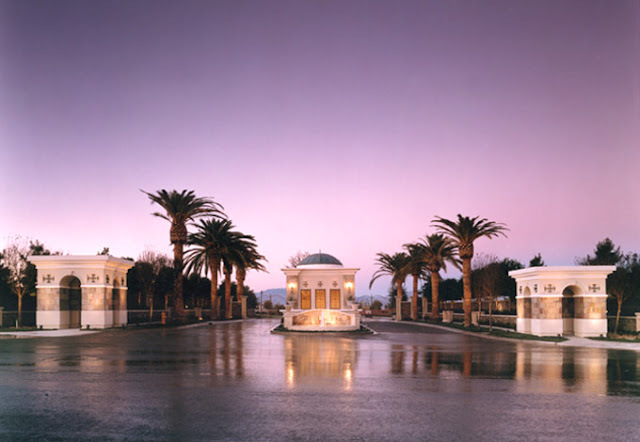 Here is a list of guard-gated communities located in Southwest Las Vegas. 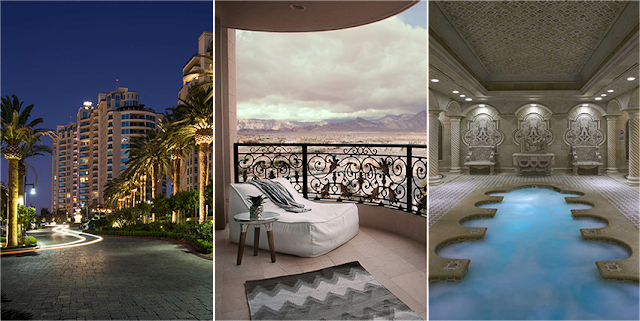 Contact our Guard-Gated Las Vegas Real Estate Buyer Specialist department at 702-706-SHAY or via email for a free home buying consultation. 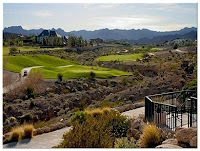 For further information on selling your real estate in a Las Vegas Guard-Gated Community, please contact our Las Vegas Listing Specialist at 702-706-SHAY or request a complimentary home market analysis.